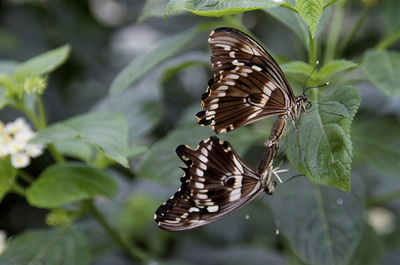 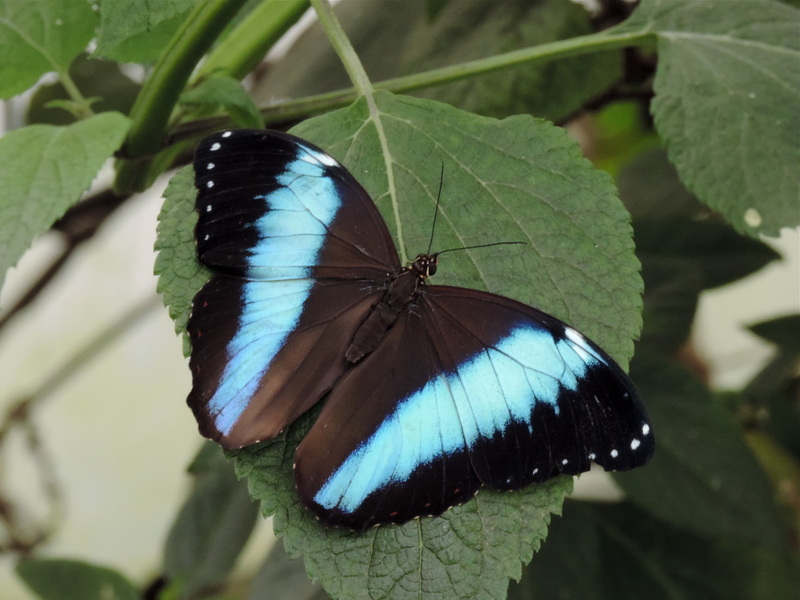 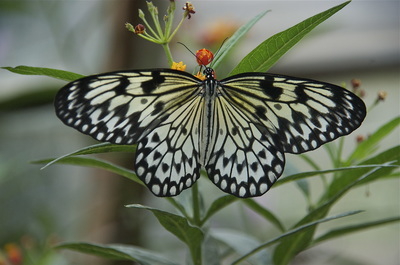 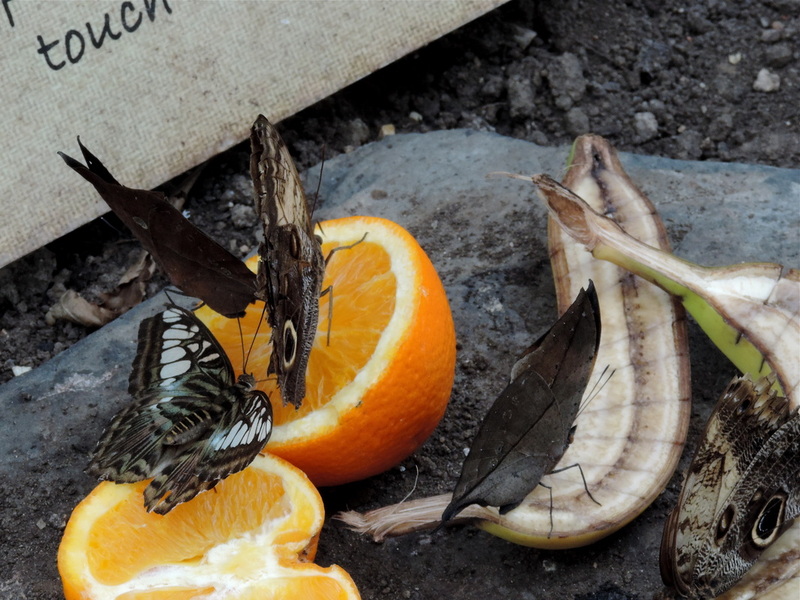 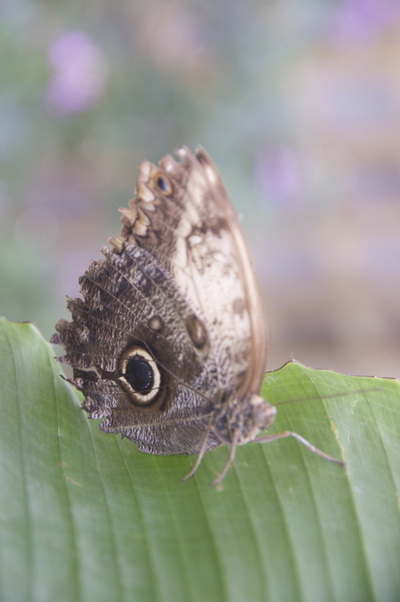 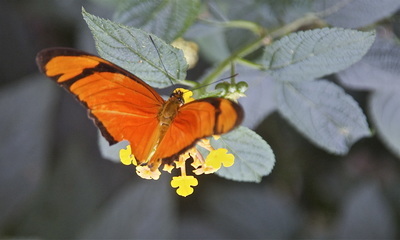 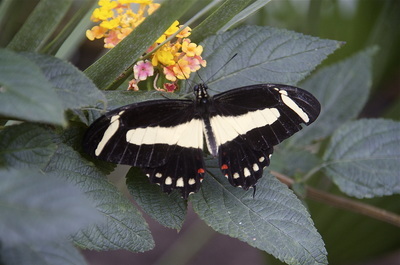 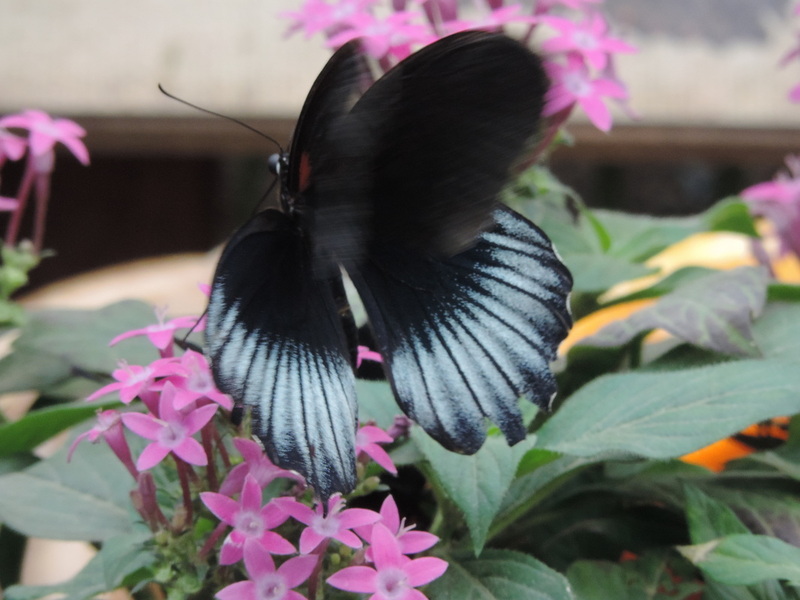 On Tuesday September 8th, members of the Photographic Group visited Butterfly World near St Albans. Our aim was to practise our macro skills, getting up close to the insects there. 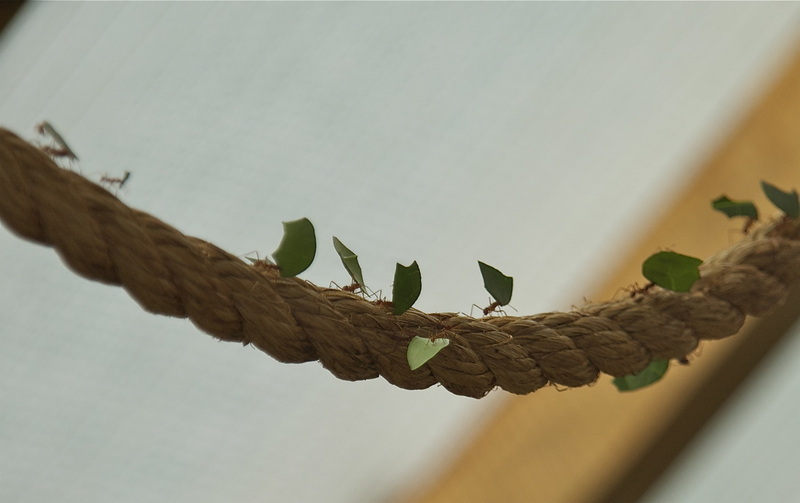 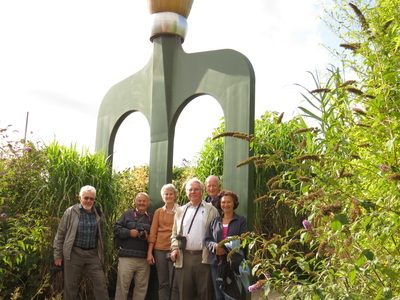 We saw and photographed butterflies, leaf cutter ants, stick insects and cockroaches as well as exploring the beautifully landscaped grounds and posing for a group photo by the giant fork!